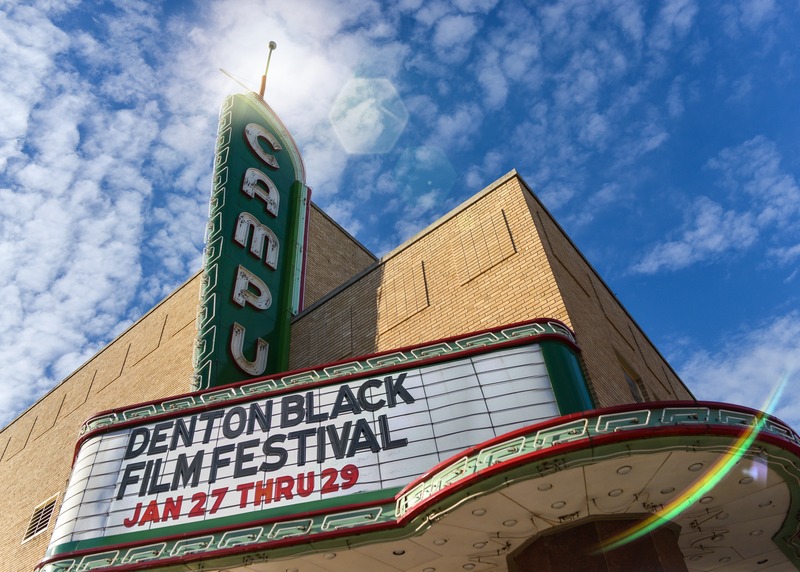 Denton Black Film Festival – Join us Jan. 23-27, 2019 for film, music & more. 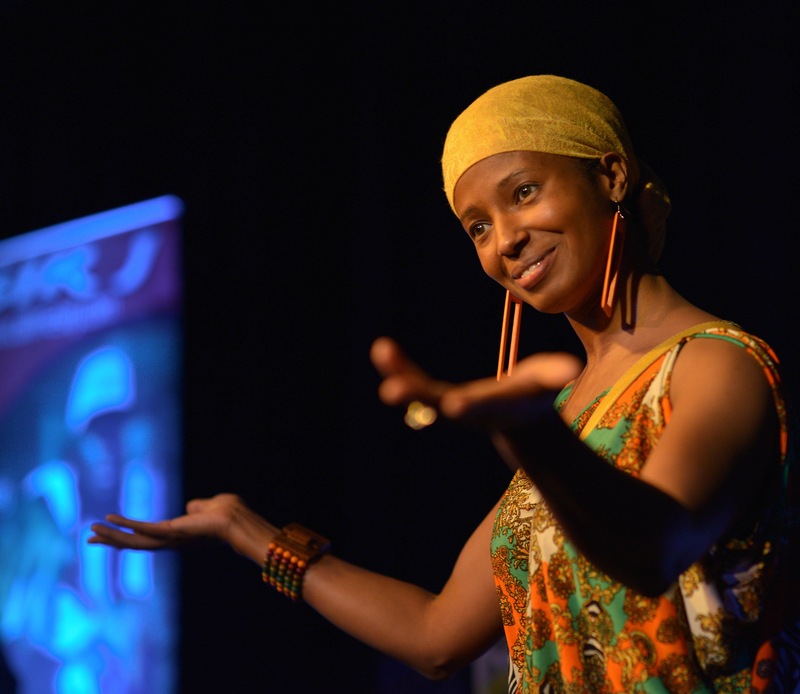 The Denton Black Film Festival has grown into a five-day event that allows you, our guest, to immerse yourself in some of the best artistic showcases of Black cinema, music, spoken word, art and more. Thanks to your amazing support, we’ll be back each January, in Denton, Texas – just outside of the Dallas-Fort Worth metroplex. 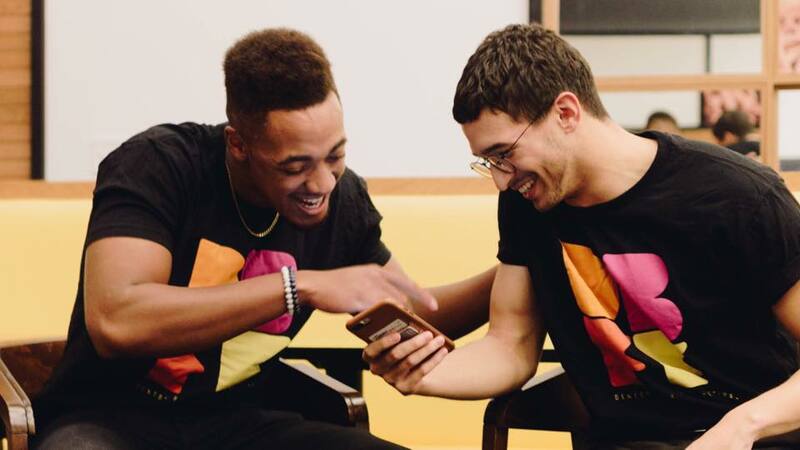 Once again, we invite you to visit, bring a friend and #ExperienceCulture. Read more. This was a great film festival. They really went out of their way to make the filmmakers feel valued and celebrated. I made so many amazing connections through this festival. I look forward to attending again in the future. DBFF must be experienced. This standout Denton festival includes a weekend of quality films, premiere musical acts, and an evening of spoken word & poetry that quite frankly blew me away. ... The fest offers programming that you won't find anywhere else in town. ... A true artistic asset to the Denton community.